PQR is one of Australia and the Asia Pacific regions leading Quality Inspection Services and QA/QC Consulting Companies. Headquartered in Western Australia, the heart of Australia’s construction and LNG industries, PQR delivers a premium Inspection Service to it’s clients and their projects. NATA accredited and a business model founded on service excellence, PQR delivers a fast, reliable and fully professional inspection service for domestic and international, short or long-term projects, ranging from mainstream inspection services to high-end QA/QC strategic consultation – with particular specialisation in coating and welding inspections. PQR Inspectors are among the best and most trusted in the world and undergo a robust assessment process before gaining PQR accreditation or project placement. PQR delivers a high level strategic consultation service to assure project outcomes and mitigate risk. We are able to work with clients across the full cycle of a project, from planning and implementation to fabrication and coating, and project close out deliverables. 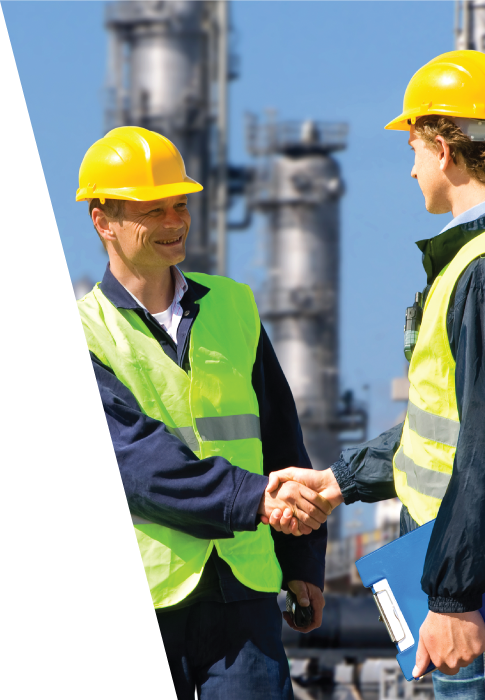 PQR inspection teams are amongst the most highly qualified, experienced and well supported in the industry. Stringent recruitment processes ensure our Inspectors deliver on all project critical requirements, timelines and outcomes. PQR provide QA/QC support to achieve project deliverables.